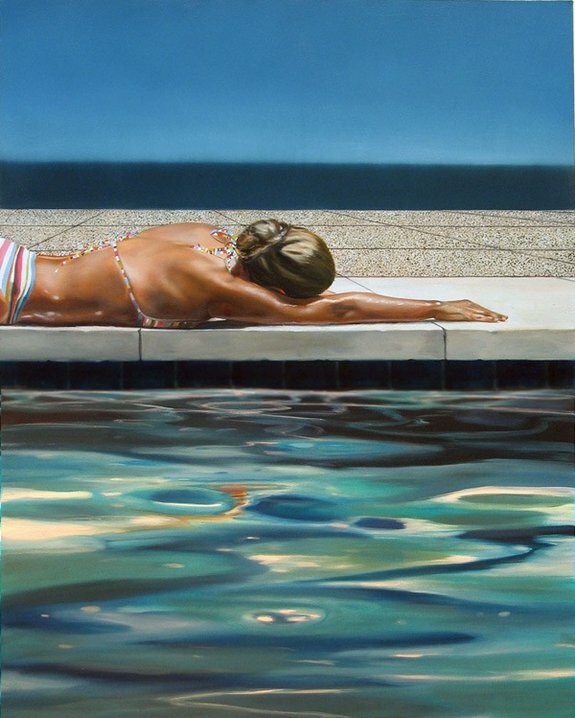 In these chilly autumn days we still fondly remember the past summer, the feelings of relaxation, lazies and joy of summer sun warming our skin besides the swimming pool or on the beach. 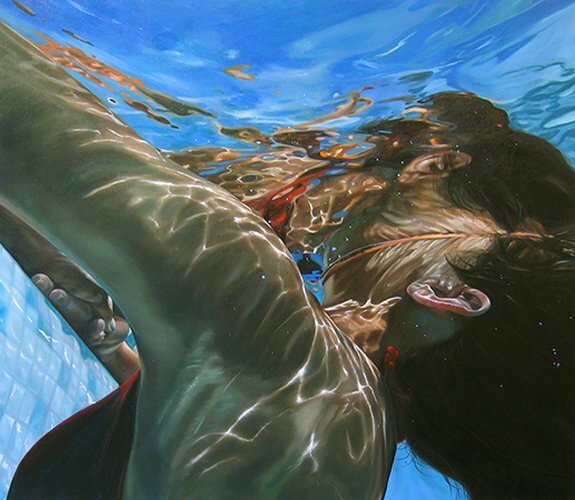 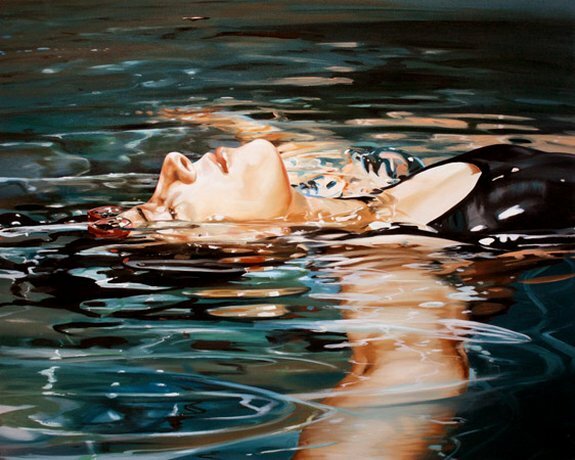 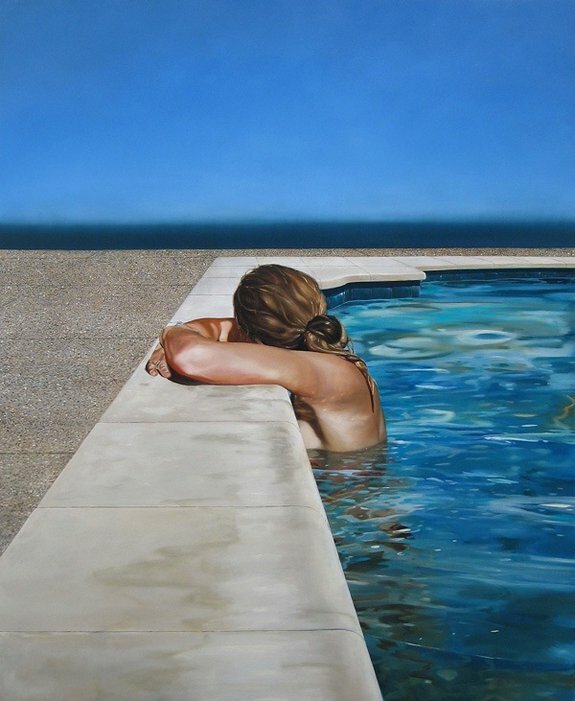 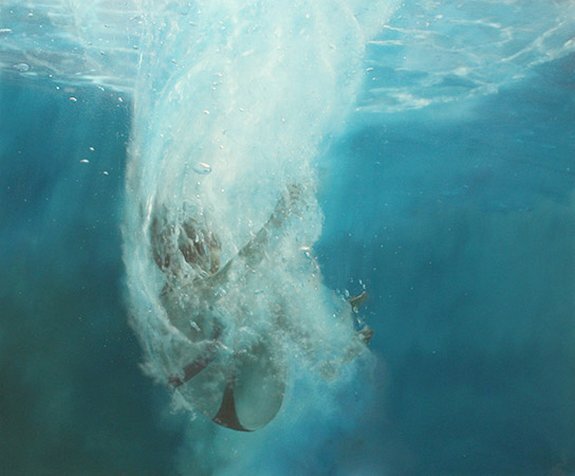 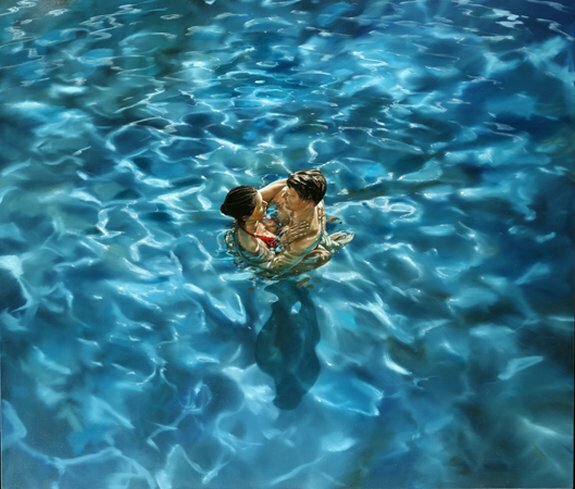 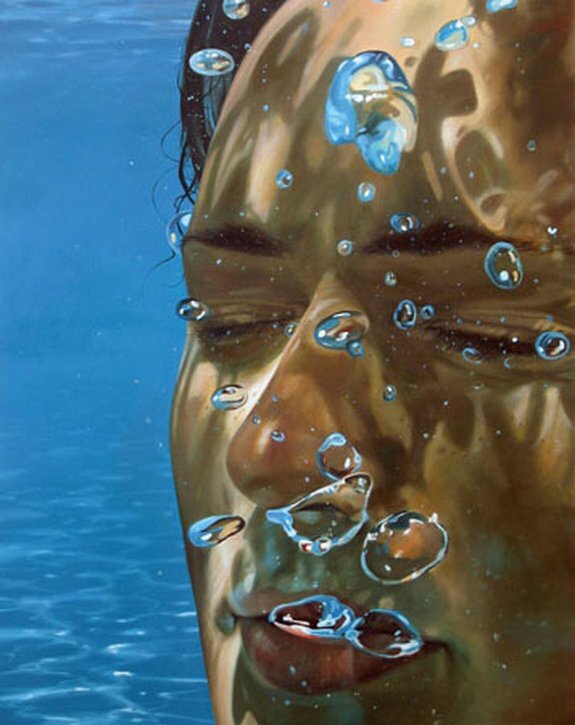 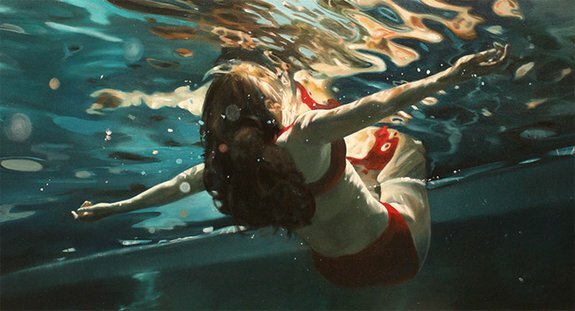 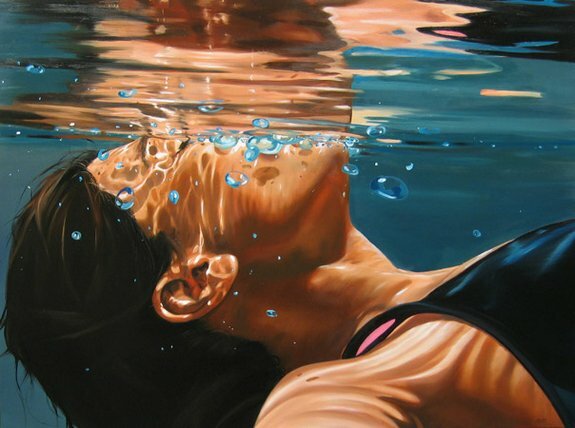 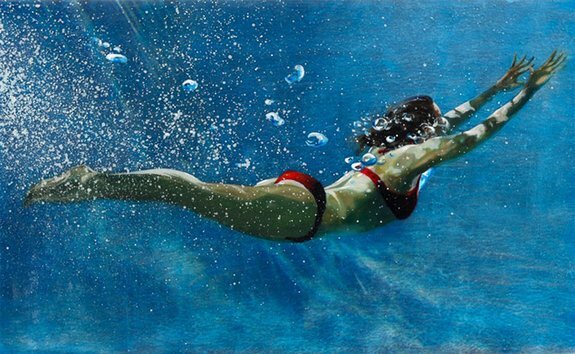 These attractive summer paintings by talented artist Eric Zener will help you get there in your mind. 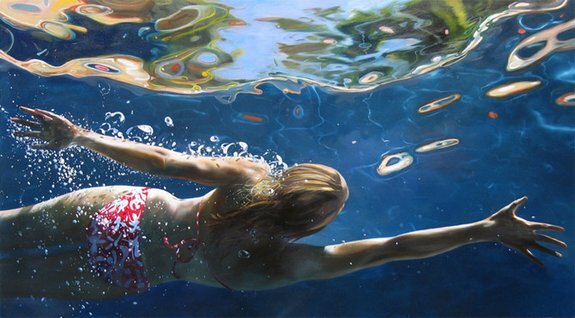 Enjoy this incredibly realistic looking paintings of summer laziness.